The essential travel companion! 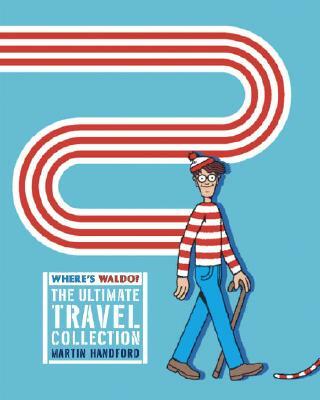 Now Waldo can wander everywhere his fans do, thanks to a compact bind-up of five classic adventures. With such a wealth of Waldo at hand, even the most restless travelers will be entertained for hours on end. Don’t leave home without it!